Time is running out to send the ones you love the perfect handmade holiday gift! This season, we invite you to #shopsmall and support your favorite womxn makers and entrepreneurs, each offering an exclusive Boston Women's Market holiday promotion. Looking for a personal and unique gift? K Rose Illustration creates hand painted portraits in watercolors, with ink and colored pencil accents. She can paint the whole family, the kids, new baby, or even just mom! Claire creates fluid art paintings on canvas, ornaments and more! She up-cycles her paint to create jewelry and accessories. 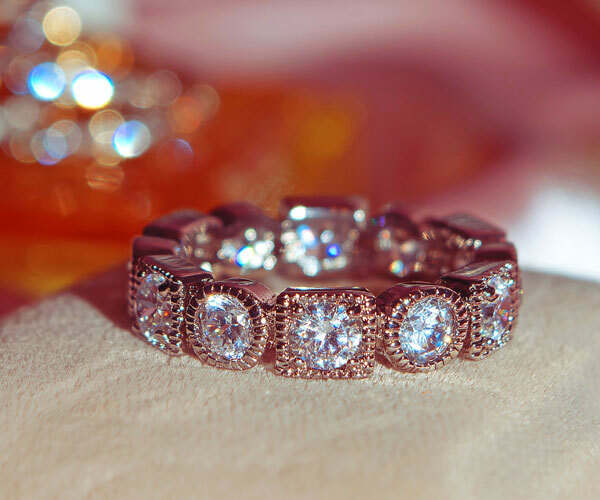 Each piece is one-of-a-kind. The perfect gift for a lover of bright colors and patterns. Artist Julia Emiliani is inspired by fashion, vintage finds, authentic feels, color and patterns. 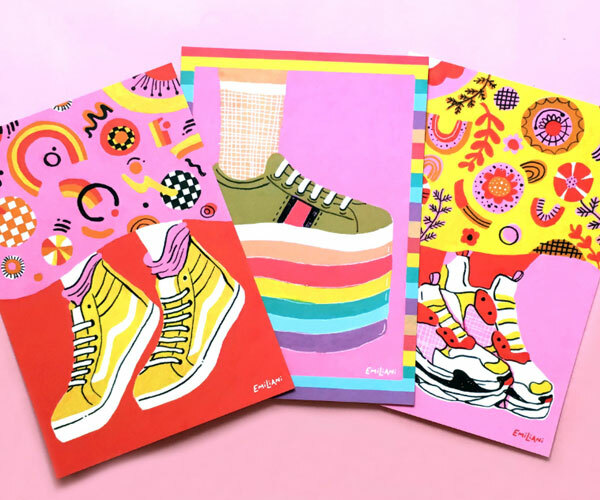 Julia creates goods that are cute, punchy, colorful and funny! Forget Hallmark, artist Ariel Kessler has created a packet of mixed media holiday cards to wish friends and family good tidings. Her mixed media art is inspired by memories, stories and imagination. Customizable Christmas ornaments are the perfect finishing touch. Use them as an untraditional name card for your feasting table, or a special gift for your BFF! Show your love of dumplings this holiday season with handmade Dumpling Ornaments or gift adorable dumpling chop stick holders! Choose between steamed and pan-fried options. Start a conversation with Repeal Hyde Art Project’s prints. 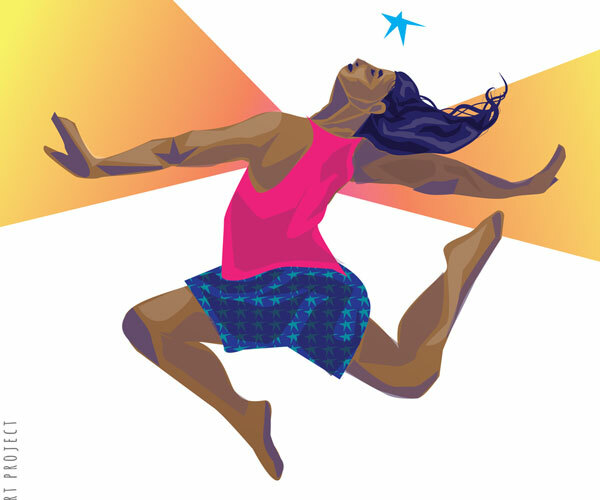 Artist Megan Smith uses original artwork to reimagine conversations, sustain joy in justice, and envision a new future. 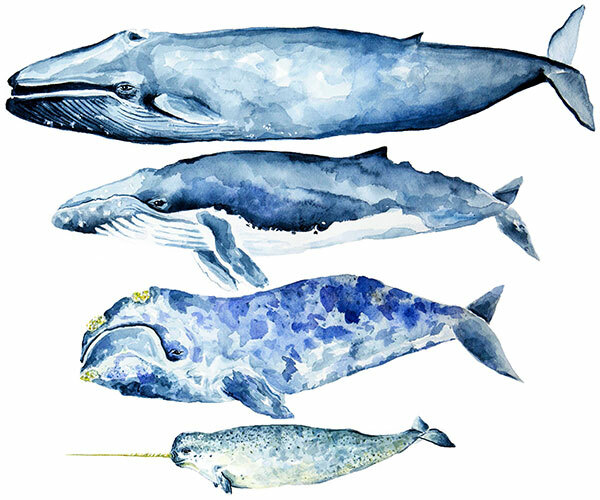 Artist Leah Bares captures the tranquility and mystery of New England with nautical watercolors painted, printed, and packaged with love from Plymouth, MA. JustHappyTears provides beautiful personalized gifts with a poetry twist. They will take your story and write a bespoke poem with photography of your choosing. They print on canvas, wood and metal. Digital illustrations, posters, portraits, pins, stickers, and other esoterica showcasing Artist Alex Kittle’s love of cult movies, indie filmmakers, and 1980s pop culture. She even has a zine about women filmmakers! A cure for dry winter skin! Once you use this face serum you'll never go back. The combination of herbs and oils helps to brighten and tone your skin. Filled with natural ingredients like rosehip, lavender, and Jojoba Oils. Promotion: 20% off with code HOLIDAYLOVE18; one-time use per customer. Does your man have an unruly beard? Lash & Co’s Beard Balms and Oils are the solution. They are made with Shea butter and coconut oil and will make your man smell like a mountain man with orange and cedarwood. Need that morning coffee buzz? Salty Soaps has an array of natural products made with organic coffee that revs up dull, tired skin. Shea butter conditions and moisturize. 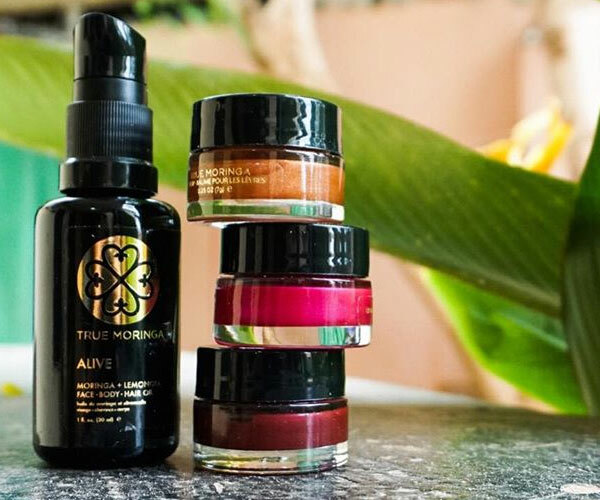 There is a reason True Moringa was named Best of Boston and Best of Indie Beauty! 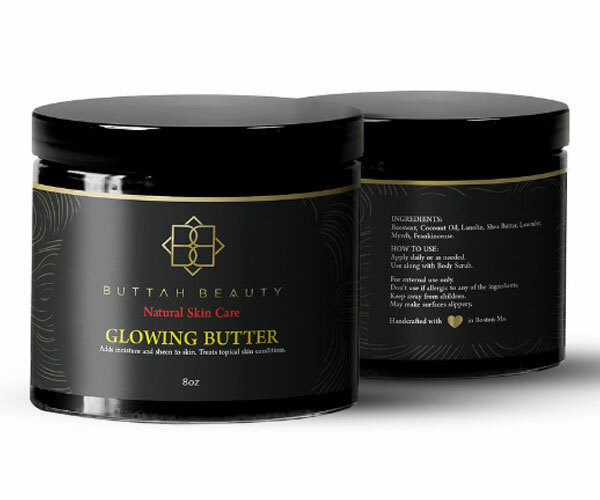 Their beauty products are powered by cold-pressed moringa oil. The ultimate multitasking moisturizer, moringa oil supplements the oil your skin produces naturally to nourish and protect long after application. Promotion: 15% off your order with code LADYBOSS15, plus they will plant a tree in your name! The Humble Soaper handmades oh so lovely soaps and soy candles out of her West Roxbury home. All products only use natural, high-quality plant-based ingredients. Our favorite? Her relaxing Lavender Oatmeal Soap. We already knew Moms run the world! Started by Moms Linda and Nicole to share the goodness of essential oils as natural solutions to our everyday health and wellness needs. Promotion: Contact them BEFORE making a purchase to receive 25% off all products and receive a complimentary 30 minute wellness consultation. If we could, we would swim in this body butter daily. 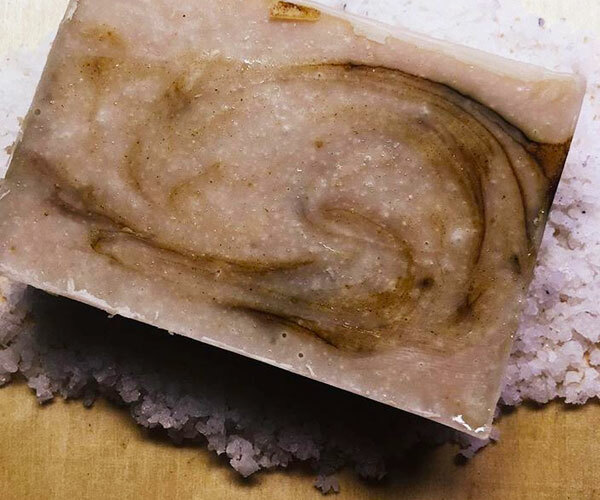 It’s handmade with Beeswax, Coconut Oil, Shea Butter, and Lavender to name a few, which creates a moisturizing, but never sticky, glow all over. Layohandmade makes handmade body butters, hair balms, soaps, scalp oil, face oil and oh so much more. They only use organic plant-based skin food and therapeutic essential oils. Artist Karla Taverna started her business as a happy accident, and we’re very glad she did! We love her clay bowls. They look beautiful on a coffee or side table or even as decoration for the foyer. 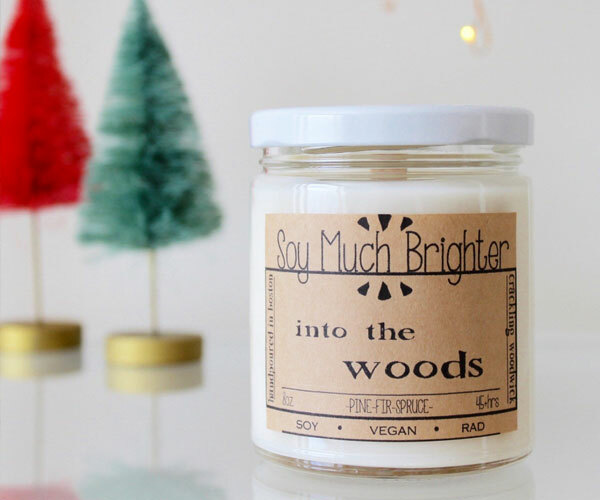 Liquor Wicks makes natural soy candles in your favorite repurposed top shelf spirits bottles. The perfect gift for the holidays! Rum, tequila, whiskey, wine - they have it all. Into the Woods makes your dream of living in a Christmas tree wonderland come true. 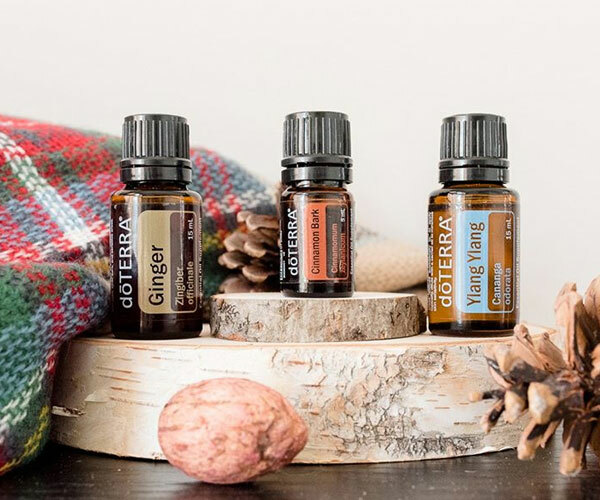 Pine is known as a stress reliever, while spruce helps to strengthen the connection with your inner self. We all need a little post-holiday aromatherapy! Inside the bottle are small clear quartz crystal fragments charged to bring you protection and peace. The spray has the purifying properties of patchouli and sage to cleanse your space of negative energies. And, the addition of jasmine and bergamot will foster kindness and love in your home. The 2019 Giving Calendar is a thoughtful gift for new and expecting parents. With every purchase of a 2019 Giving Calendar, you partner with their parent organization, Barakat Bundle, to donate a Giving Cradle, medical supplies, and a health education calendar to a mother and baby in South Asia. 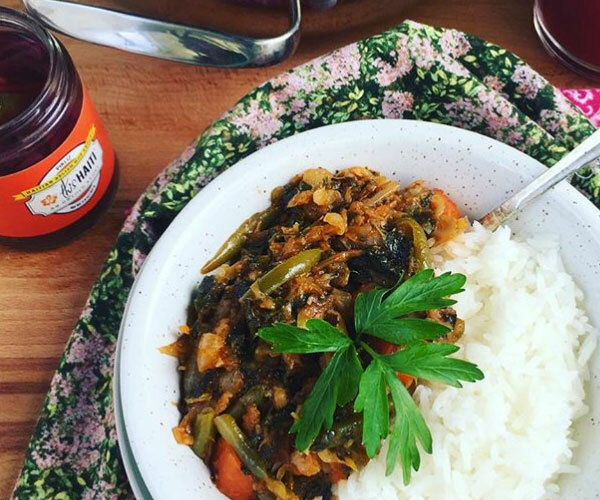 thisHAITI is on a mission to take you on a culinary journey to Haiti, creating exciting dishes and conversations around bold flavors. Blonde Beauchamp was inspired to start thisHAITI while living in Ireland and sharing her favorite Haitian dishes with friends. This isn’t the tye-dye of your childhood. 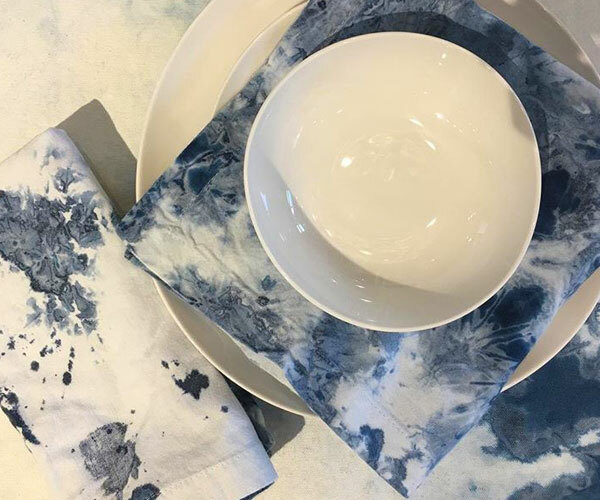 ORI SHIBORI hand-dyes home decor, beachwear, and vintage. Each item is dyed with indigo and constructed out of 100% cotton. You name it, they’ll dye it! As a hostess gift or a special treat for a loved one, Serenade chocolates will not disappoint. Handmade in their Brookline shop and shipped all over to the country. Promotion: Contact them for an exclusive Boston Women’s Market shopper discount! Is there anything better than snuggling up with a blanket on a cold winter’s day? 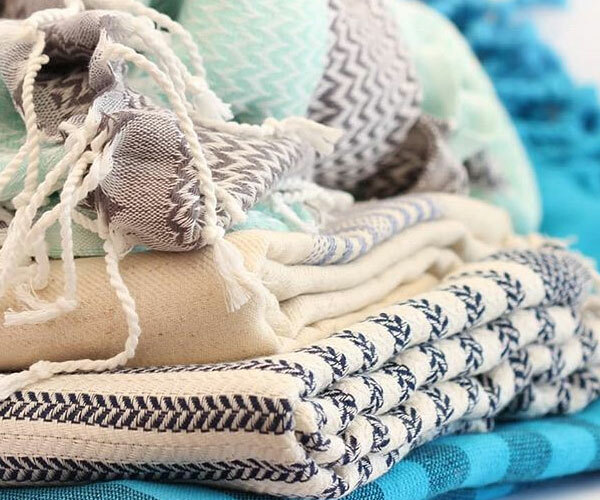 Each blanket and towel is made of 100% authentic Turkish cotton, a lightweight, absorbent, and eco-friendly material that is perfect for everyday use. 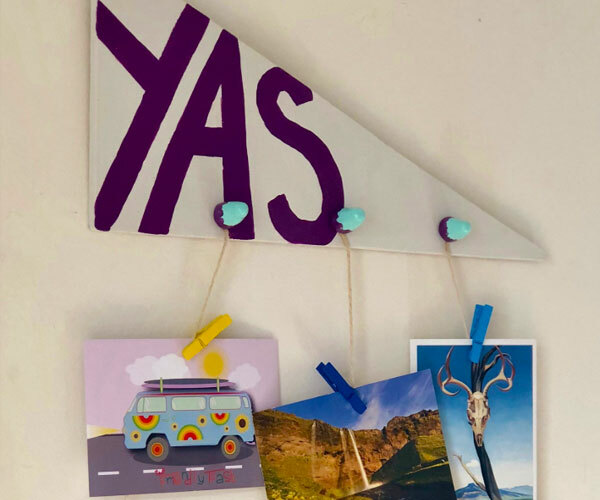 Why Yas, we would like to hang this rad picture hanger in our apartment! Add a pop of color and positivity to your wall. Rad Witchcraft hand-paints lettering and clay cones to make this a unique piece of home decor. 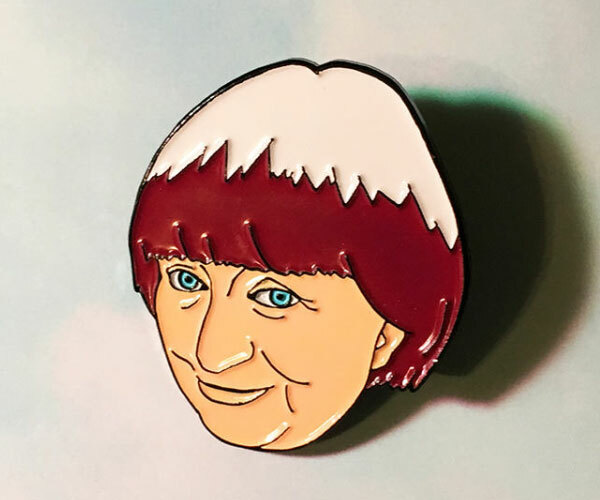 Promotion: 15% off your order with code HOLIBABES, plus a free magnet! If Rose the Skunk is your spirit animal, then these pins are for you. Catparty Design Studio features a fun, creative selection of enamel pins and stickers that make great stocking stuffers for friends and family alike! Kindergarten teacher and new foster mom Mary Kate has a love for jewelry and a need to create. Each set of earrings is one-of-a-kind, hand-cut and embellished and nickle-free. Lipstick, keys, wallet, check! Vanguard Designs makes crochet, fabric and leather bags with a vintage metal clasp. We love the charming winterscapes created by The CharmedBeader. Artist Ann Pernice uses quality materials such as Swarovski Crystal, Vintage Beads and Beads from the Czech Republic. Her pieces can even be customized with colors and charms of your choice! Make a bold statement this holiday season with hand-beaded jewelry crafted with inclusiveness for all size women. As a full-figured woman, artist Melissa found it difficult to find jewelry that would not only fit, but also fit comfortably. Being the creative that she is, She decided to explore the art of jewelry making. Studio Raza’s mission is to bringing you the best in unique, personalized, artisan jewelry. We love her Zodiac Necklaces. Each are created by stamping stars and letters one at a time, no two pendants will be exactly the same. Bee Wear apparel is more than just clothing—it’s clothing for a cause! They are on a mission to raise awareness about declining bee populations. Pollinating awareness with t-shirts and hats in fun designs for everyone. 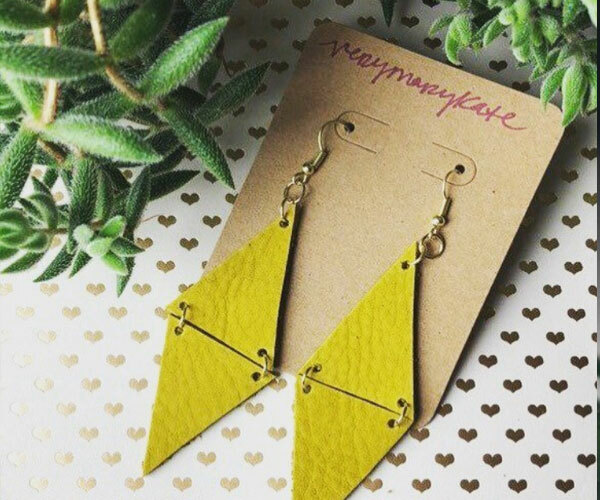 THE ART OF FATE is a market for eco-fashion, clean beauty, and wellness by emerging womxn-owned brands. Every purchase helps plant one tree through their one-for-one partnership with One Tree Planted. 100% of proceeds from the sale of Rosie’s Place items support their vital programs and services for poor and homeless women in Boston, while providing job skills and employment experience for our artisans.